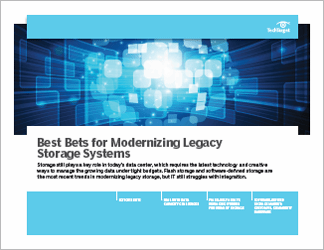 Software-defined storage is rapidly gaining popularity, thanks in large part to its potential for reducing storage costs. 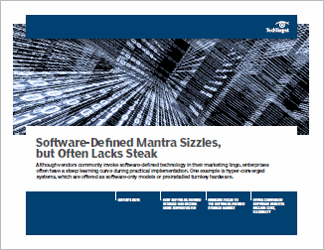 While storage virtualization is focused on abstracting storage capacity and performance, software-defined storage is all about separating storage capabilities from the underlying hardware. 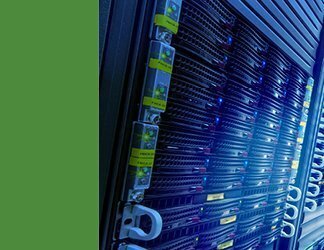 Hence, storage virtualization may make it possible to take advantage of advanced storage features without purchasing high-end arrays that support those features at the hardware level. 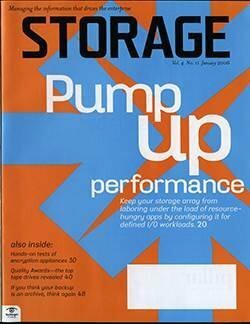 Software-defined storage might for example allow features such as deduplication and storage replication to be used in conjunction with a commodity storage array that does not natively support such capabilities. 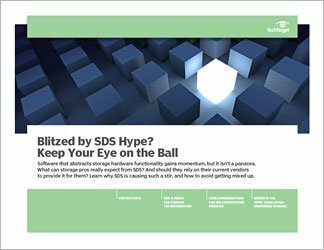 This Drill Down explains what storage pros can realistically expect from SDS, how an organization can begin implementing the technology, and how to avoid some of the most common software-defined, storage-related problems.